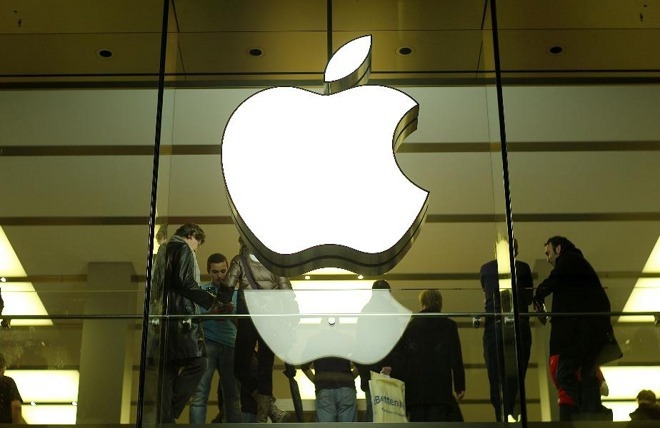 American multinational technology company Apple is expanding its presence in India by increasing authorized reseller locations with over 100 small stores believed to be a six-fold increase in the number of outlets already in operation in the country. The reseller stores will measure 450 to 500 square feet in size, according to the Economic Times, and will be set up over the next year. Partnering with other companies, these franchised operations will be set up on “high-rental, high-street locations” in large cities, according to report. Trade partners are apparently already setting up the stores, with the first batch including places in New Delhi and areas of the National Capital Region, such as Vasan Vihar and Malviya Nagar. Other cities including Mumbai, Bengaluru, Pune, and Chandigarh will also see reseller openings in the future. The use of resellers could be seen as an easier way for Apple to get more of a foothold in the country. While Apple does not yet operate its own store, partnering with existing companies to set up authorized reseller outlets helps Apple create a network of outlets, operated by people who know the local market, without the expense of setting up its own location. While Apple is still keen to open its own store, having previously raised the possibility of setting up retail outlets with local officials, the iPhone producer has looked for other ways to increase its revenues in the region. Earlier this month, the iPhone 6 went on sale exclusively through Amazon, with the revived smartphone offered with an unusual 32 gigabytes of storage, similar to sales in a few other markets.